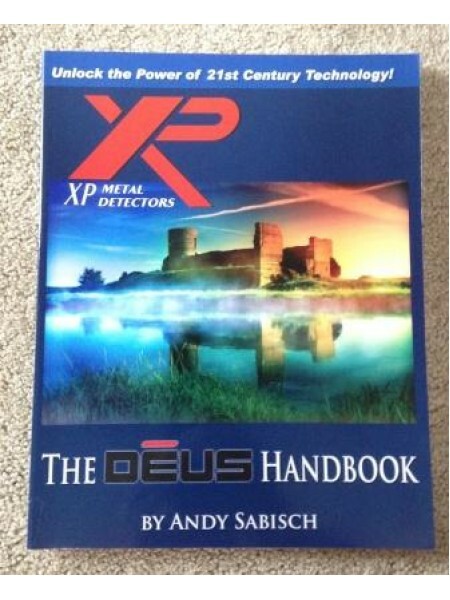 The XP Deus Handbook, by Andy Sabisch Andy has done it again! 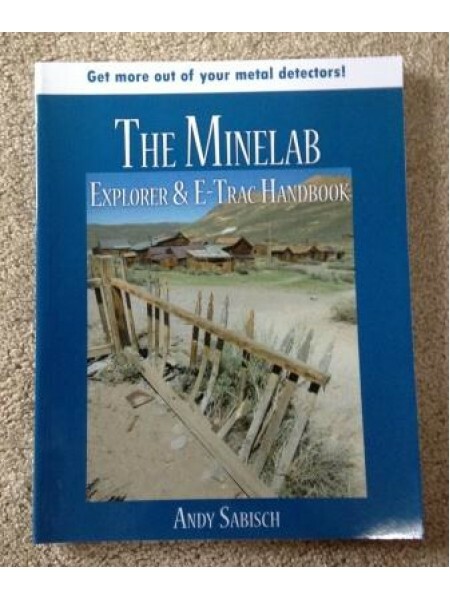 A devoted metal detectorist and author,.. 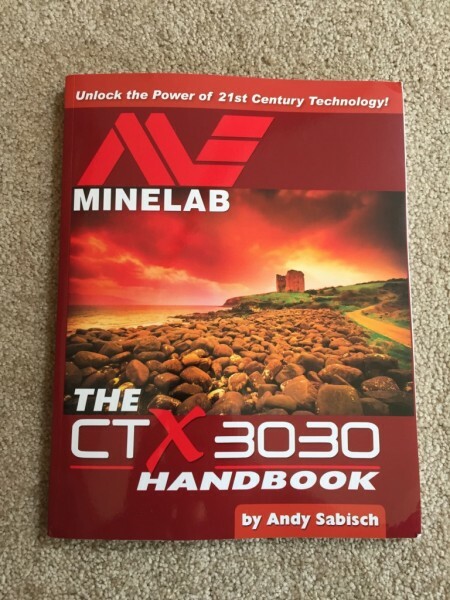 The Minelab CTX 3030 Handbook, by Andy Sabisch Andy has done it again! A devoted metal detectoris..